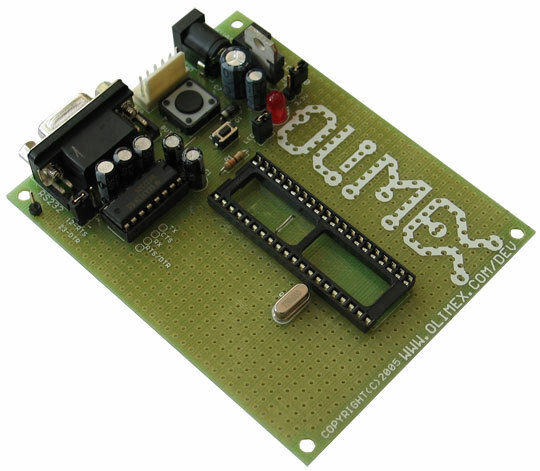 With this board you can develop and prototype with all Microchip's PDIP40 PIC microcontrollers. 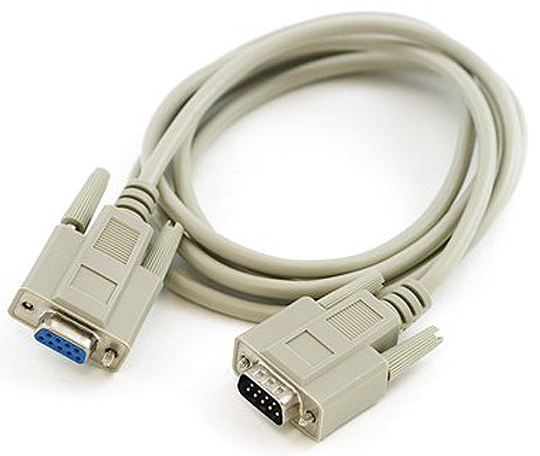 The RS232 driver on board allows an easy connection with a PC or other embedded hardware. 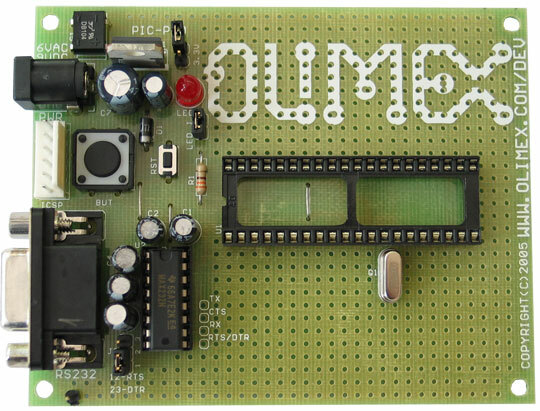 The board has a user button and status LED. The bridge rectifier allows the board to be powered with both AC and DC power supply adapters. 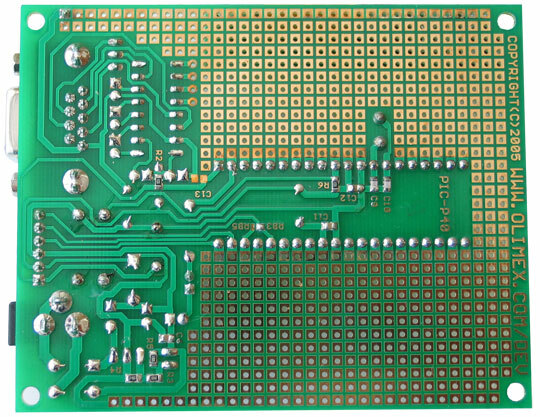 PIC-P40 supports both 3V low power and normal 5V operation.